We offer two keys to home improvement success: world-class installers and superior materials backed by generous warranties and Get A Pro guarantees! When you’re looking to make Peoria home improvements, there’s nothing more critical than your choice of remodeling company. 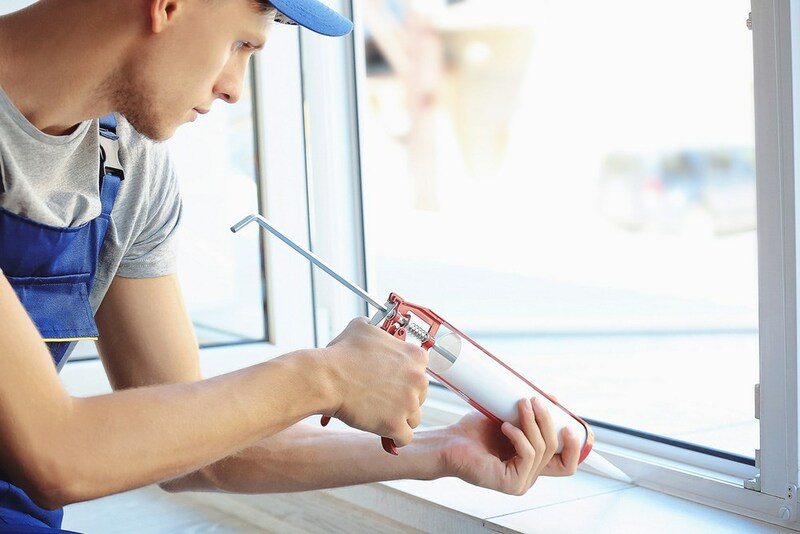 At Get A Pro, we understand how important it is to work with reliable home contractors, and we’ve been helping Peoria homeowners just like you since 1999. Backed by 17 years of success and a BBB A+ rating, Get A Pro’s local contractors know what it takes to get your Peoria home improvements done right. Peoria Metal Roofing: At Get A Pro, we provide exceptional metal roofing manufactured by ProTect Roofing Systems. 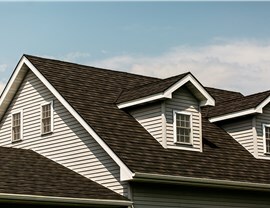 Our factory-trained roofers expertly install your new metal roof to withstand hail, ice, fire, and wind. 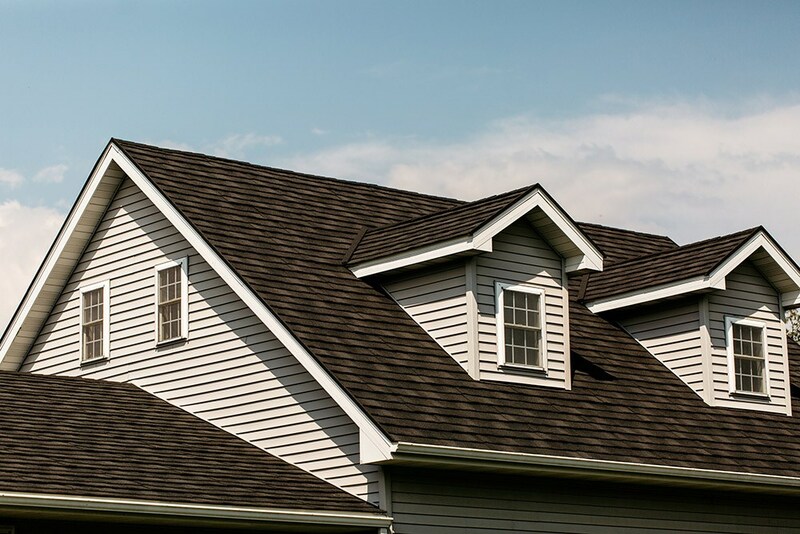 Our metal roofing lasts up to five times longer than asphalt, giving you the most value for your money. 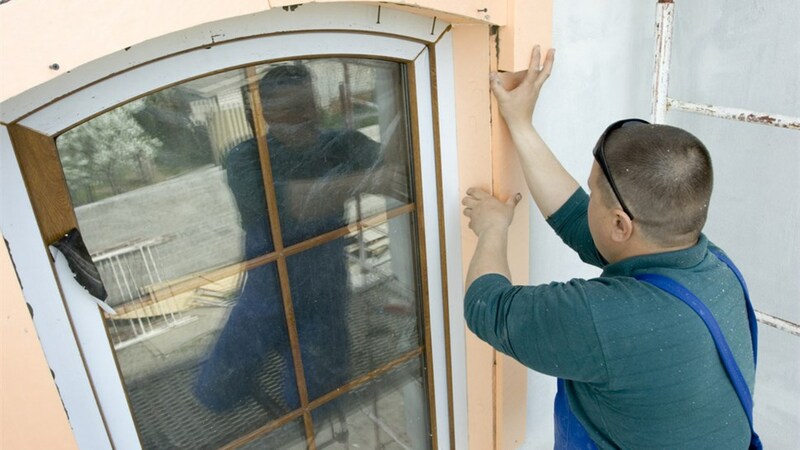 Peoria Replacement Windows: From double hung windows to casement windows, our replacement windows are designed for cost savings and curb appeal. With low-e and argon gas options, your Peoria windows save money on energy bills. Get A Pro’s exclusive dust- and water-resistant Repel technology makes cleaning a breeze. 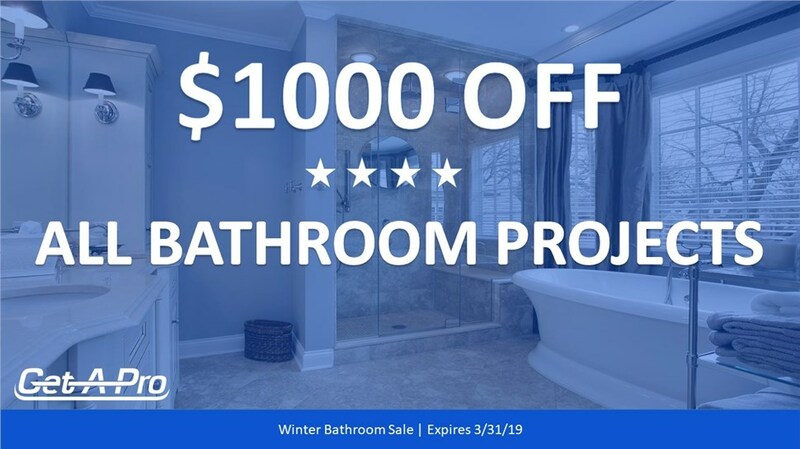 Peoria Bathroom Remodeling: From replacement tubs to bath liners, Get A Pro’s customizable bathroom remodeling services combine durability, affordability, and aesthetics. Tailor your new bathroom with several colors, styles, and patterns. With Silver Shield technology and extra-durable surfaces, our products are easy to clean and long lasting. Plus, we can finish your bathroom remodeling in as little as one day! At Get A Pro, we’re more than just a Peoria remodeling company; we’re a locally owned and operated business focused on your satisfaction. 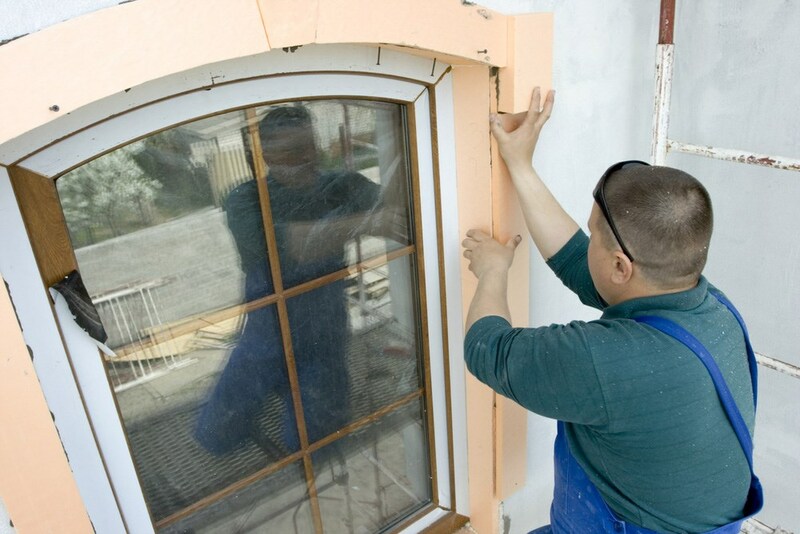 Superior craftsmanship: As a licensed, bonded, and insured remodeling company, we provide only top-notch services. Outstanding customer support: Every Get A Pro customer is given a direct line to reach us any time. Flexible financing: With our range of in-house financing plans, we can help you at any budget. Get A Pro direct warranties: Don’t worry about sluggish manufacturer warranties; get immediate help from friendly locals! Get a Free Cost Estimate for Your Peoria Home Improvements Now! 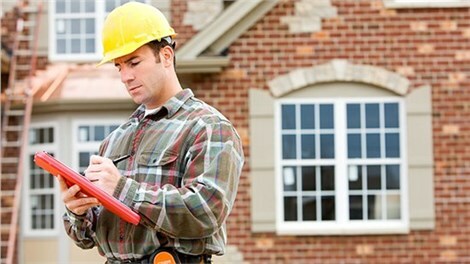 Are you ready to begin your Peoria home improvements with Get A Pro? Submit our online form now to request your free cost estimate! To learn more about why we’re the area’s leading home remodeling company, give us a call today.